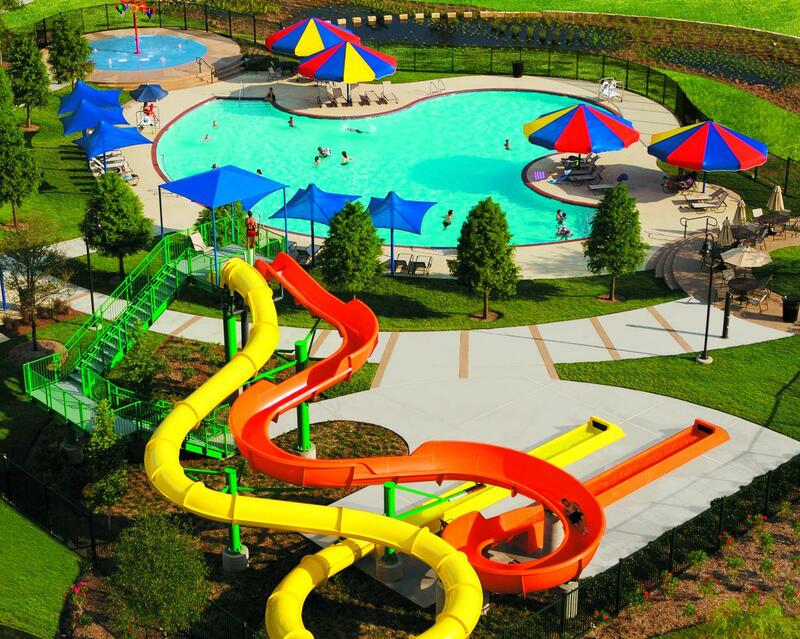 All pools in Cinco Ranch II are currently closed. The Lake House pool will open weekends, starting May 4. 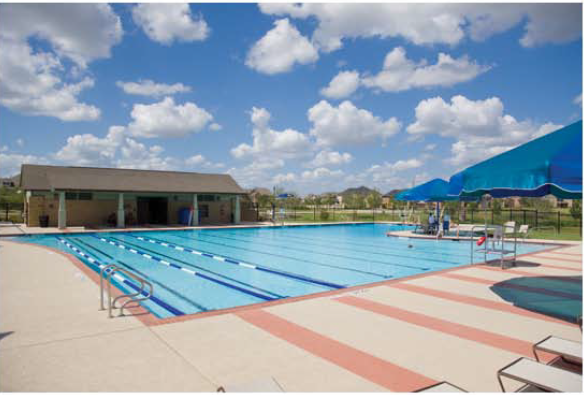 All Cinco Ranch II pools will open regularly for the year, starting May 25. Click here to download a printable copy of the following pool schedule. Rollingwood 28421 Rolling Ridge Dr. North Lake Village 23910 Northmoor Dr.
Rosewood 26418 Cinco Terrace Dr. Equestrian Village 3022 Silverbait Trail Ln. Highland Park 4909 Gaston Rd. 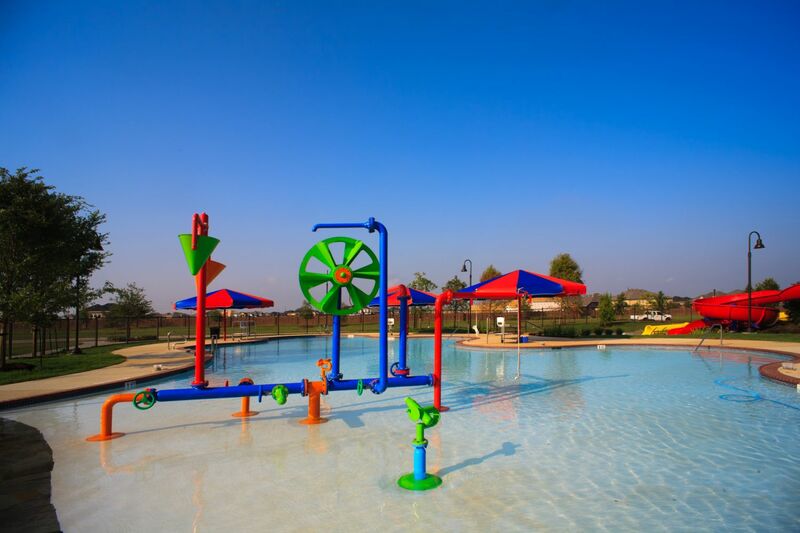 Greenway Village 2023 Greenway Village Dr.
Cinco Ranch II- Pool parties and swim lessons are offered outside of regular pool hours. Cinco Ranch I- Pool parties are offered at any time. Swim lessons are offered only during regular pool hours.